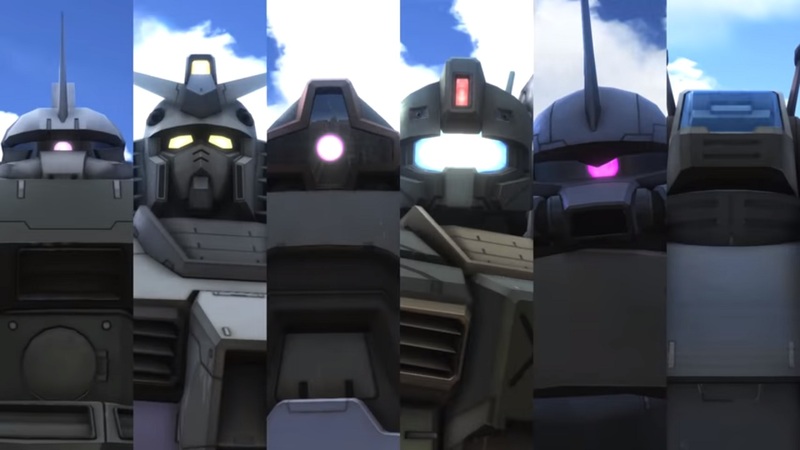 Game publisher Bandai Namco recently announced the release date of upcoming video game Mobile Suit Gundam Battle Operation 2. The upcoming sequel to the original video game will be launched in Japan this coming July 26. It will be exclusively available on the PlayStation 4. The game is a third-person shooter Battlefield type of game, but the players only control mobile suits like Gundams and Zakus. They can jump into many types of mobile suits in the battlefield instead of tanks and planes. These suits are based from the Mobile Suit Gundam anime series. There is no word of a western release of the video game, but the fandom is wishing that it will finally come to the west.